At the end of the dark ages, anatomy was taught as though everything that could be known was known. Scholars learned about what had been discovered rather than how to make discoveries. This was true even though the body (and the rest of biology) was very poorly understood. When the knowledge of antiquity was rediscovered during the renaissance, it was initially taken as gospel to be taught rather than a starting point from which further inquiry could continue. During dissections, a professor would stand and read from an anatomy book from antiquity (by Galen) and the students were meant to find in the body being dissected those features that were mentioned in the ancient text. The problem, though, a problem that seems silly in retrospect, was that the knowledge of antiquity was not perfect. If the students saw something in a body that was not in the text, that observation was to be discarded. The body could lie; the thousand-year-old book was true. Fortunately, beginning in the late renaissance, scholars began to add to and improve ancient knowledge rather than simply taking it as the complete and revealed truth. This break was revolutionary, but incomplete. This lab allows scientists to learn from the thousands of animals that are dissected every year in biology, anatomy and physiology courses in both high schools and university labs. By completing several simple measurements and answering questions about specimens, students take a step that is 600 years overdue: we bring citizen science into the lab. 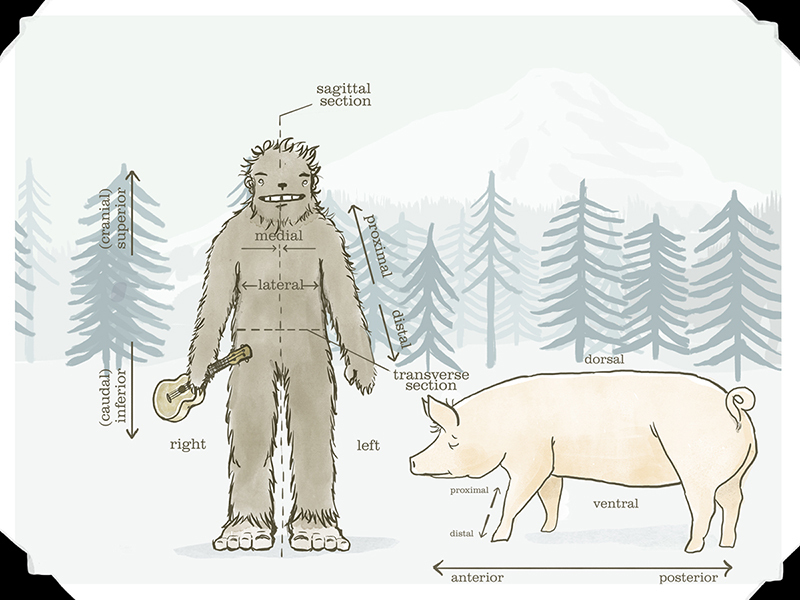 Ready to learn about animal anatomy? 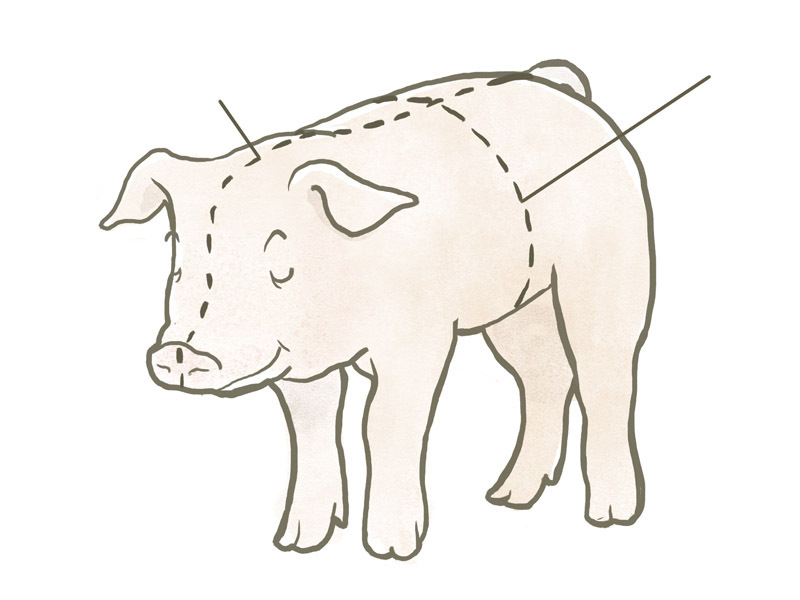 Follow these steps to participate in our dissection lab. Illustrations by Chris Hedstrom. 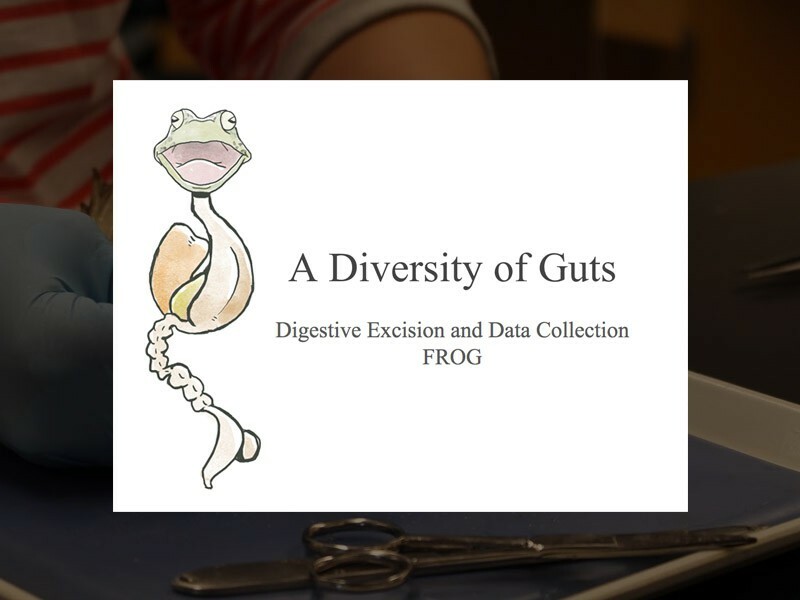 Download the "Frog Dissection" Presentation. Click on "Presentations" above to get started. 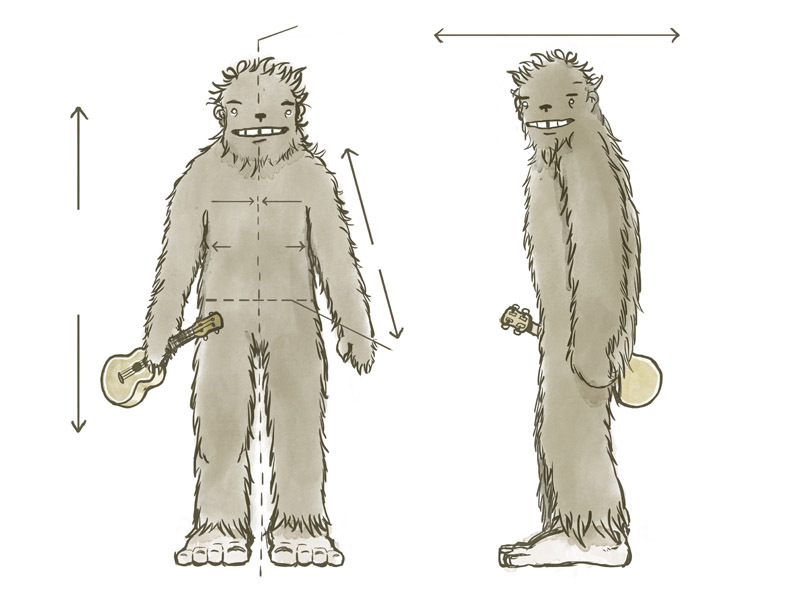 Assemble the materials you need to get started. Start your dissection. This activity is one that has been done in classrooms for centuries... but now we will collect data on those animals and learn something more. Photo by Lauren Nichols. Send in your data. 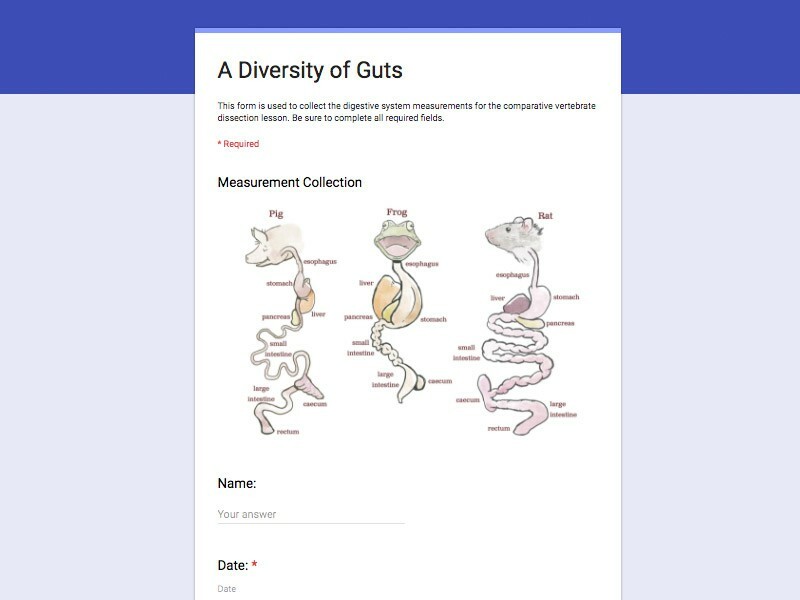 Complete the data form online (button below) with your students for each specimen and scientists will (finally) learn more about the digestive tracts of animals. After completing the Measurements Form from this lesson, please input the written recorded measurements into this online form. 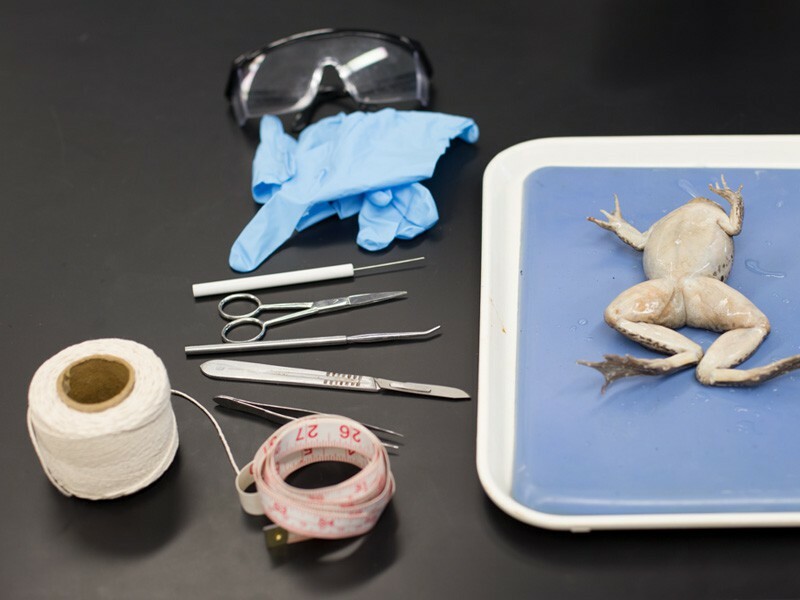 All around the world frogs, pigs and rats are dissected in classrooms. The number of animals that are dissected is immense, in the millions. 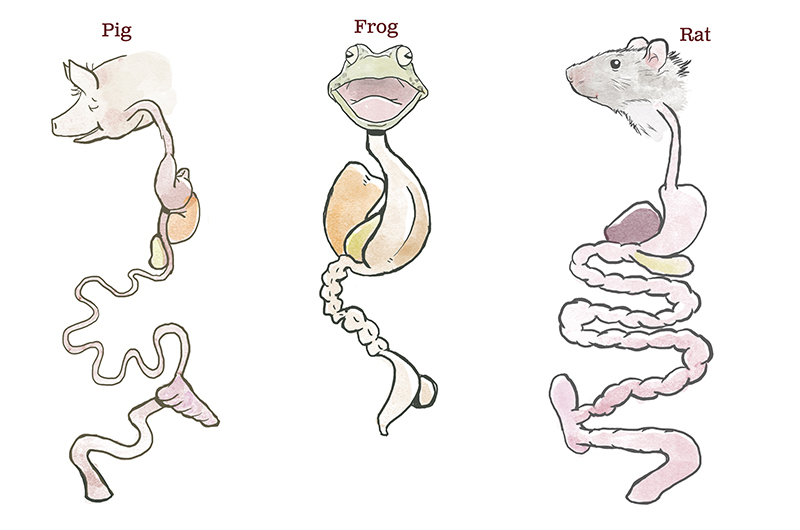 When these animals are dissected, no data are collected, ever. The animals are studied like the bodies of Renaissance humans and then discarded. This is particularly tragic if one remembers that most of what is knowable is not yet known, even with regard to frogs, pigs and rats. New discoveries await in the bodies of dissected animals, discoveries students could be making but are not, likely because neither they nor their teachers have even considered this as an option. The most interesting of these discoveries are the ones we cannot anticipate, but there are some we can anticipate. 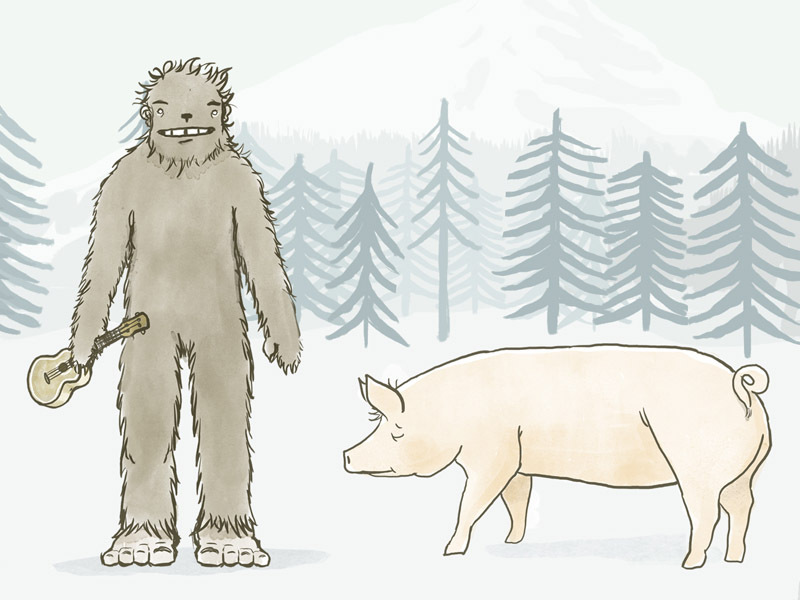 Among the most challenging diseases of humans, and mammals in general, to study are rare congenital diseases. Collectively these diseases affect many individuals, but the genetic underpinnings of these diseases are hard to understand because, in order to know which genetic variants might cause one of these diseases, one needs to study the bodies and genes of many afflicted individuals. A simple answer exists. 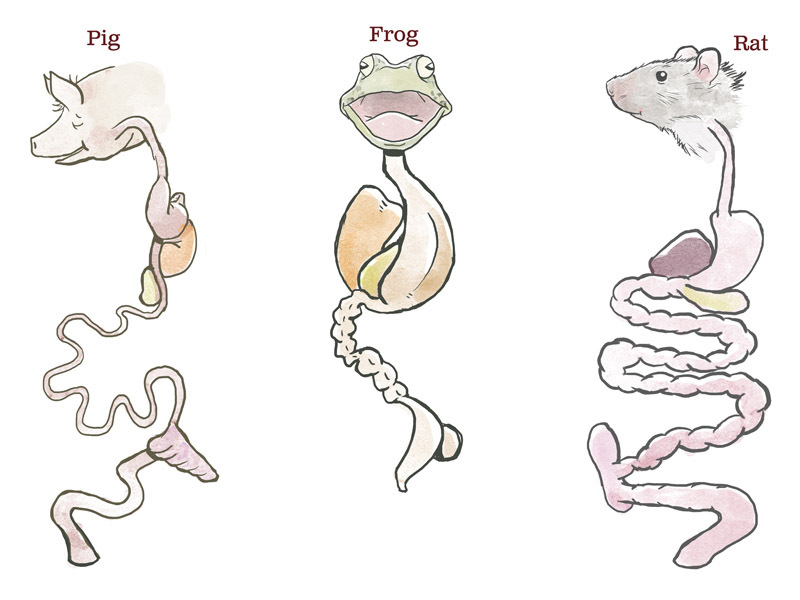 When students study frog dissections, if they were to look for frogs with congenital problems, document those frogs, and take tissue samples of those frogs (which they or someone else could sequence), we could start to understand the origin of such diseases. Instead, most rare congenital disorders are not well understood and will not be for decades, and nothing new is learned from the millions of dead animals. There are barriers to implementing this example, but they are surmountable with the citizen science approach. Colleen Grant is a lab supervisor at North Carolina State University in the Biological Sciences Department. She has a masters degree in Horticulture Science and has worked in upper level biology teaching labs for 11 years. 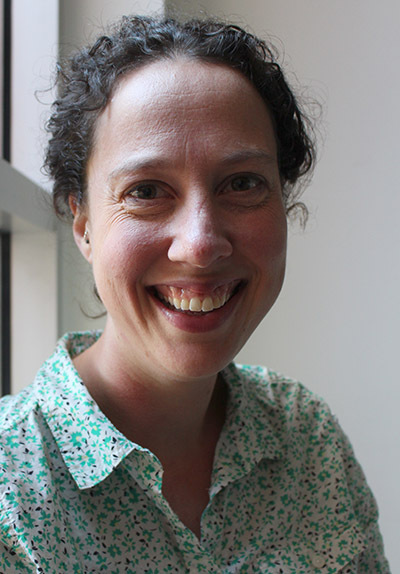 Courses she works closely with include Anatomy and Physiology, Animal Diversity and Ecology. Amanda Hale is a graduate student in the department of Biological Sciences at North Carolina State University. 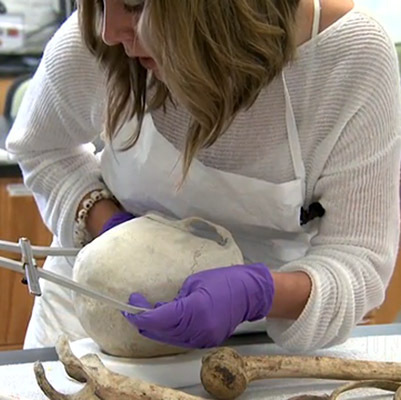 She received her masters’ at NC State for biological anthropology. 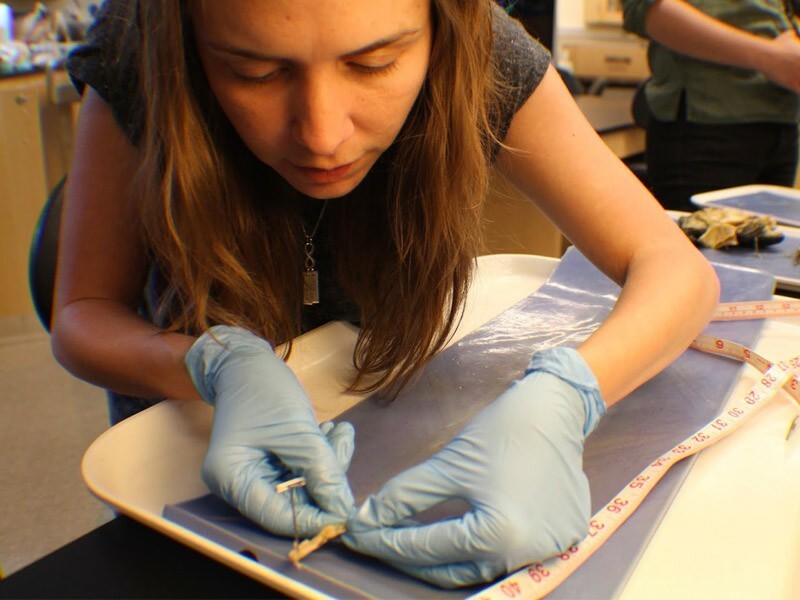 Her research is focused on both the relationship between ecology and morphological diversity in primate evolution and the taphonomic changes to bone in varying depositions. She has taught both Animal Anatomy and Physiology and Human Anatomy at NC State. 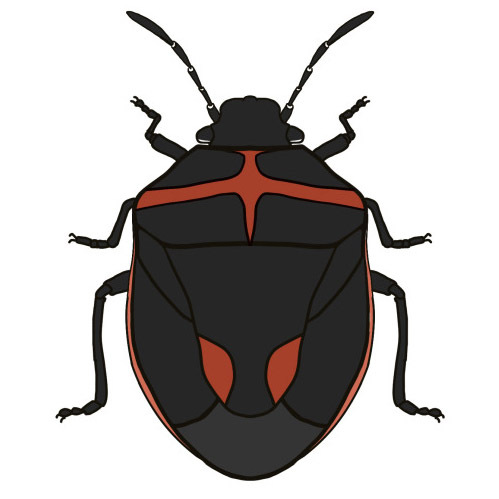 Chris Hedstrom is a entomologist in Salem, OR, studying biological control for the Oregon Department of Agriculture. He’s also an illustrator and photographer. Check out new drawings, photos and writing as they appear at chedstrom.tumblr.com. Engaging students in the dissection so they have a better handle on identifying adaptive differences and/or anomalies in their specimens. A) Have them collect the standard data (discussed more below) and determine which data are applicable to testing their hypothesis and B) Have them do literature research to interpret hypothesis or identify blanks in understanding.